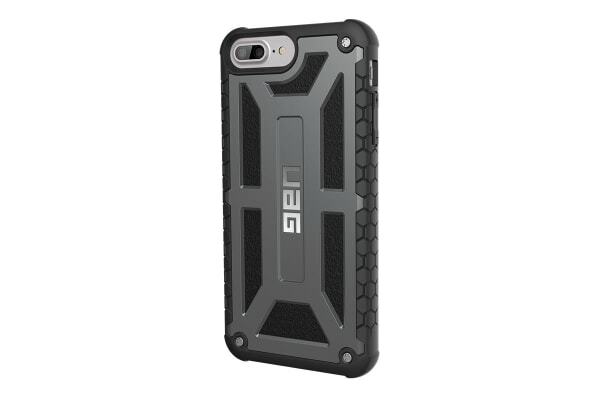 Protect your iPhone 7/6S Plus from unexpected drops and scratches with the amazing UAG Monarch Case. 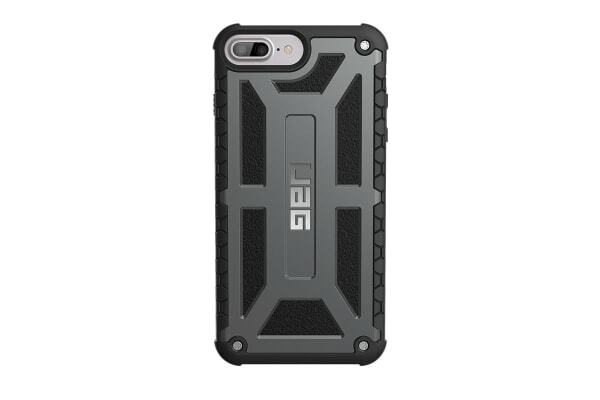 Featuring an amazingly durable 5 layer design, the UAG Monarch Case provides wraparound protection for your iPhone 7/6S Plus! 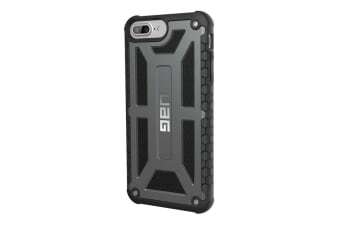 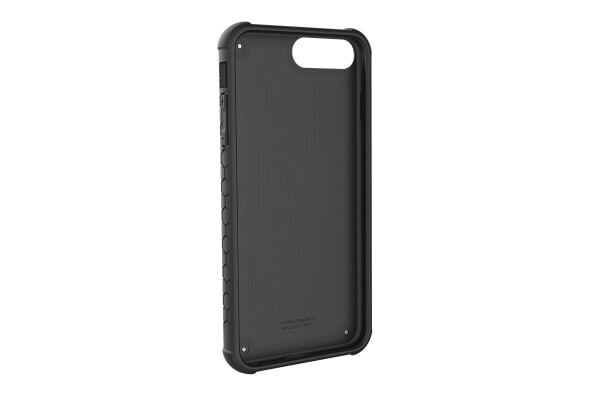 Made from polycarbonate, impact resistant rubber and alloy metal, these cases have been drop tested to exceed military standards and engineered to provide the ultimate protection.